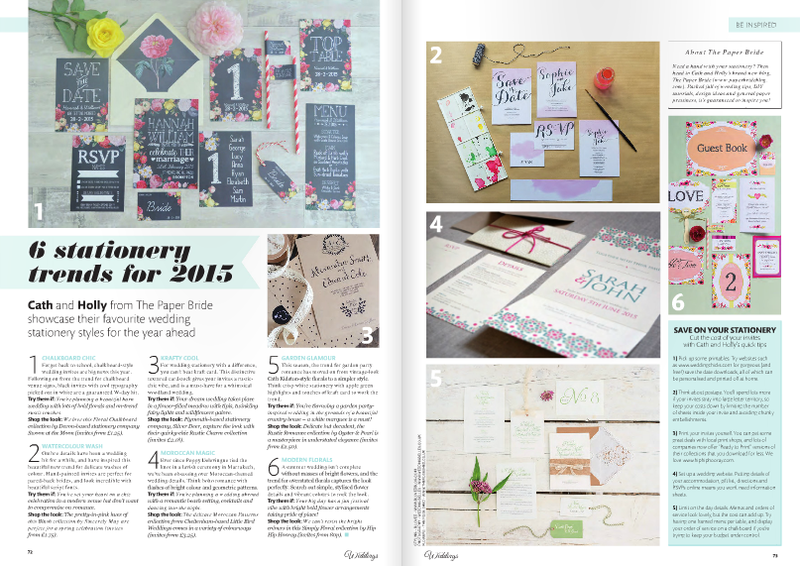 We’re very proud to be based in the South West alongside some seriously talented stationery designers, and we were thrilled to showcase some of our favourites when West Weddings magazine asked us to put together our top wedding stationery trends for 2015. Here’s the article, which you can read in full – along with the rest of the magazine – here. Thanks to Swoon at the Moon, Sincerely May, Silver Deer, Littlebird Weddings, Oyster & Pearl and Hip Hip Hooray for sending us such beautiful images to include! 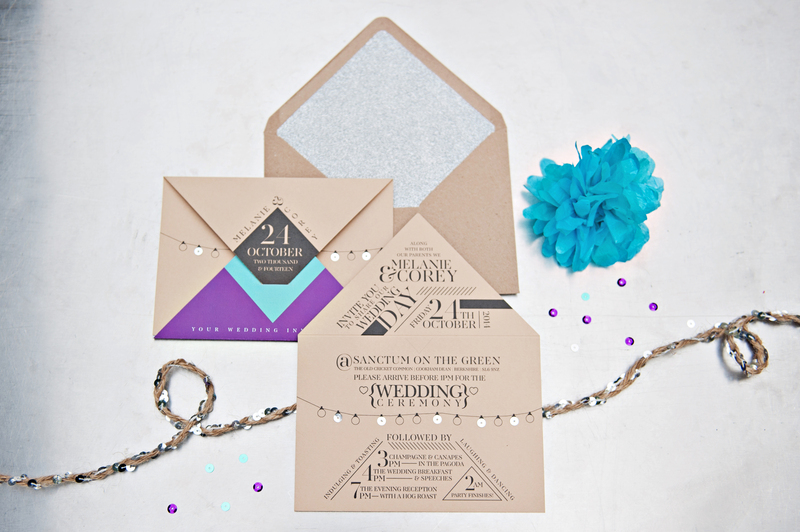 If you’re planning a cool, contemporary city wedding this year, you can’t beat this statement stationery by Paperknots. 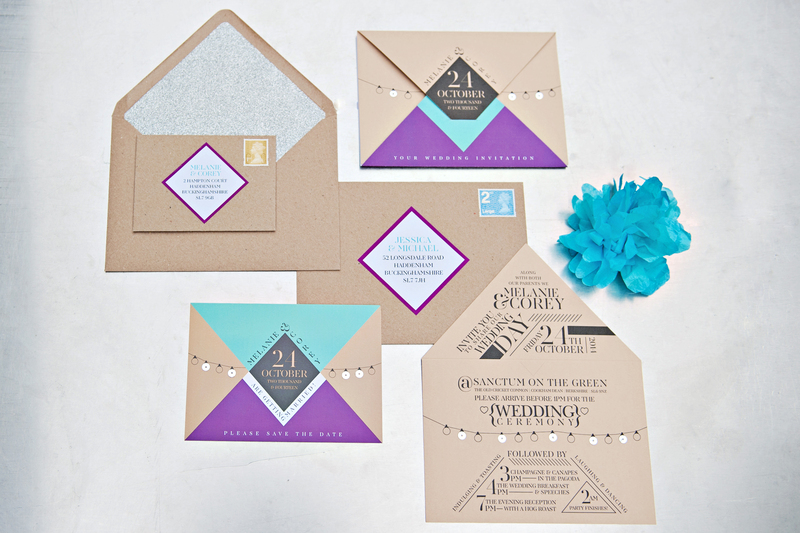 The bespoke Urban Glam collection combines bold turquoise, purple and pink with gorgeous typography and kraft card to create something really unique and modern. Brides who are left cold by delicate floral stationery will love the contemporary styling, while the strings of fairy lights add a little touch of romance. 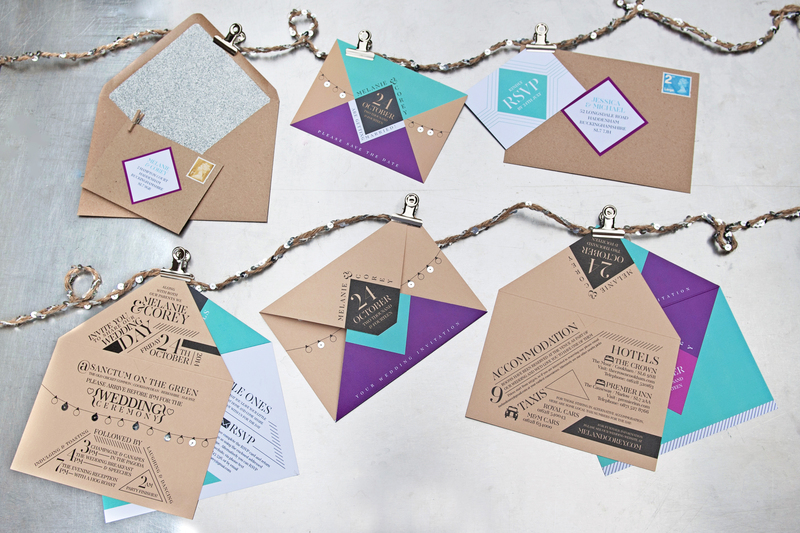 Oh, and glitter-lined envelopes – excuse us while we swoon a little! 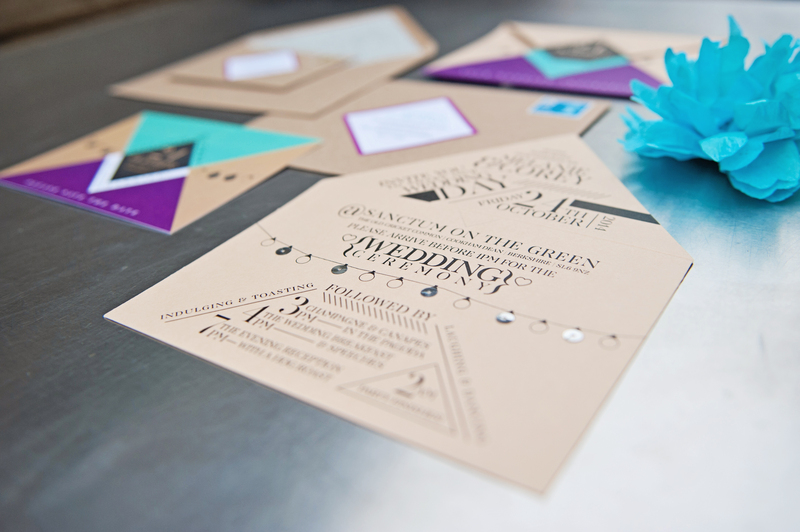 Personalise the design with your wedding colours, and wait for your guests to be impressed! 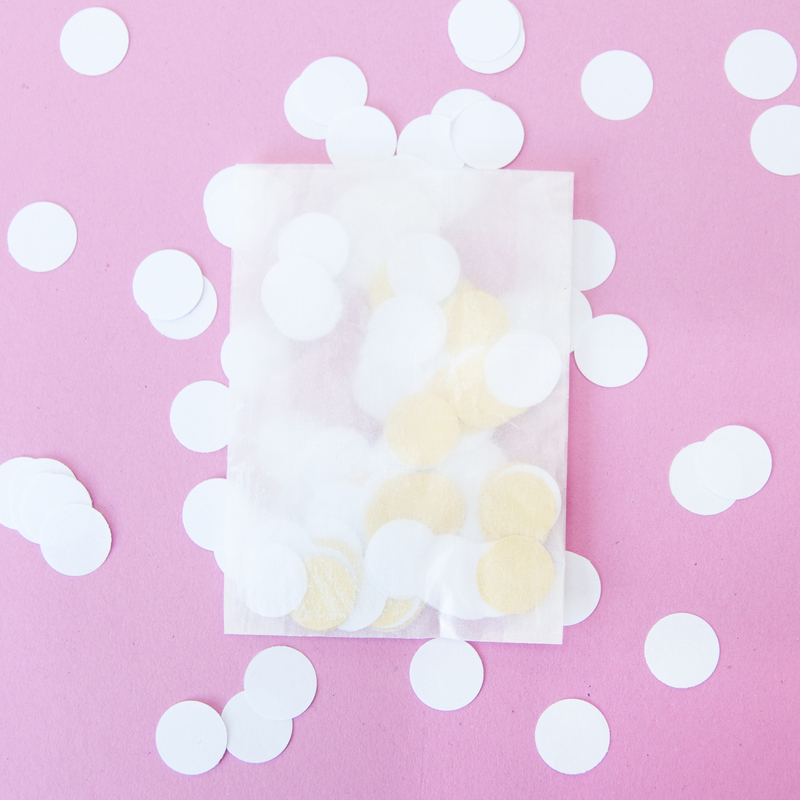 Whether you want cute bags for a sweetie bar, table favours or even confetti, these fabulous finds will brighten up your venue. 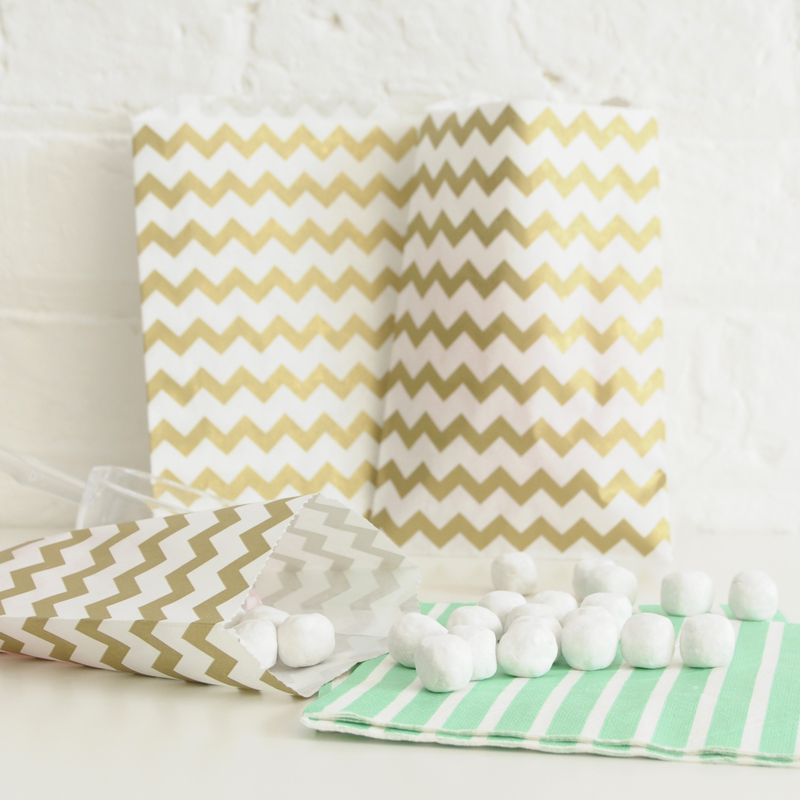 1) Gold is definitely A Thing for weddings in 2015 – introduce a metallic hint with these pretty gold chevron favour bags by Peach Blossom (£4 for 10). 2) Planning a summer wedding filled with flowers? 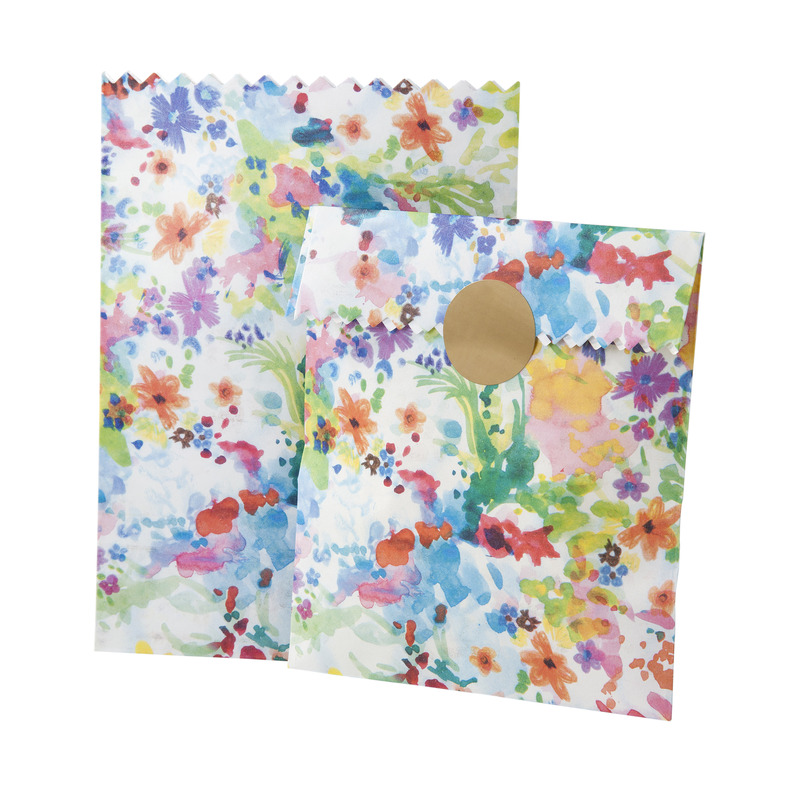 Then complete the look with these floral favour bags and stickers from Candle and Cake (£2.49 for 10). 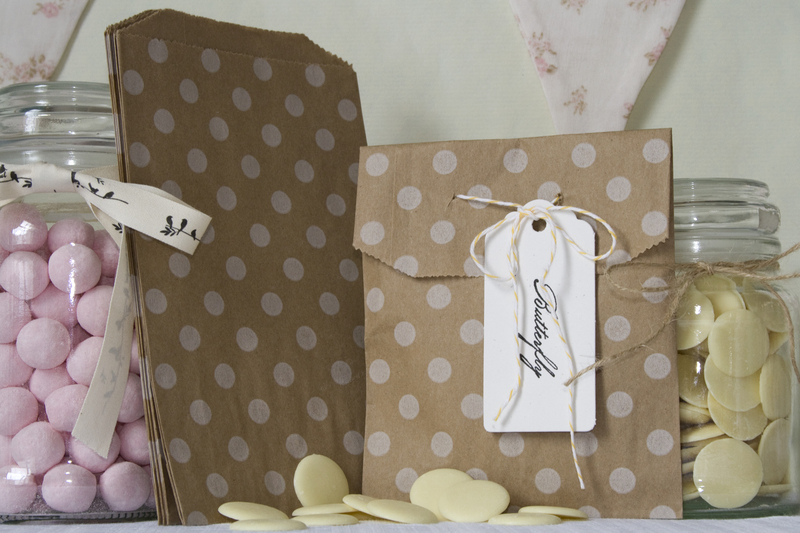 3) These Wedding in a Teacup kraft favour bags are perfect for barn weddings. 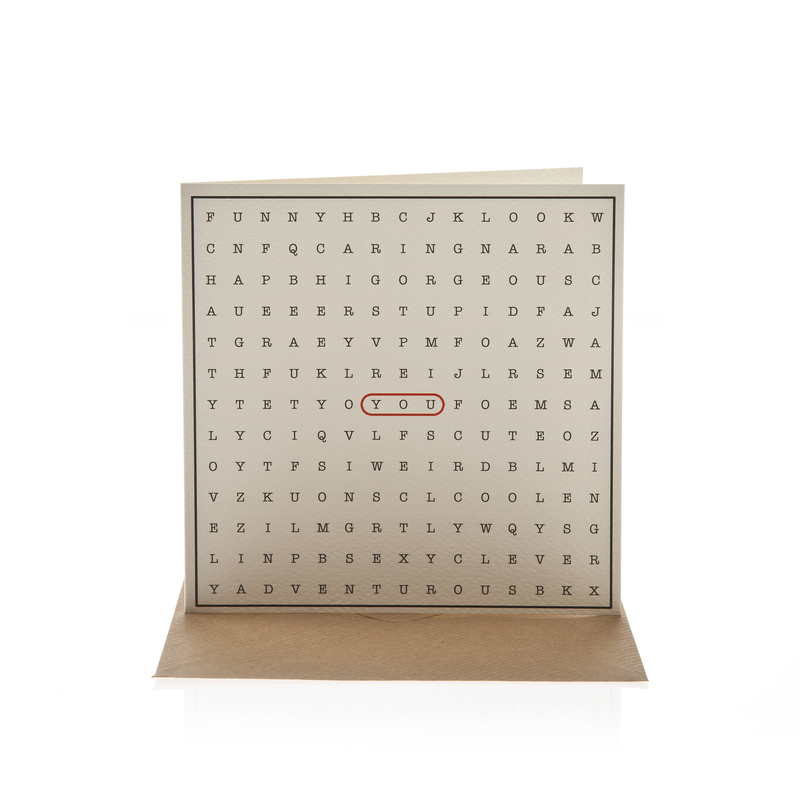 Pair them with luggage tags and baker’s twine for a rustic-chic look (£6 for 20). 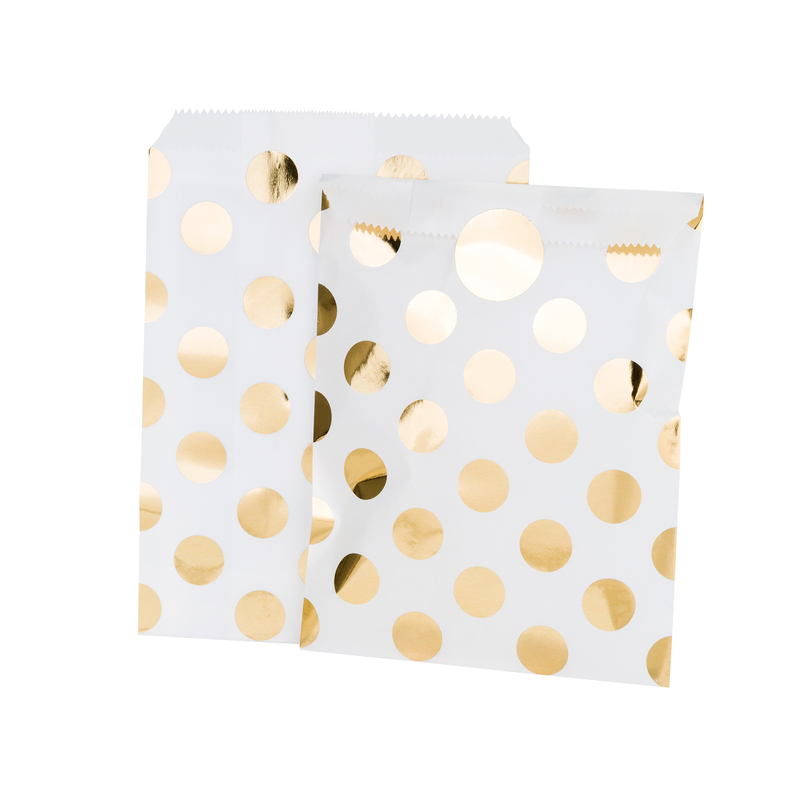 4) We’re dotty about these glam gold favour bags from Candle and Cake – use them to bling up your sweet table. They even come with cute stickers! (£3.99 for eight). 5) Fill these little glassine bags from Peach Blossom with hand-punched tissue confetti, then top with a cute personalised sticker. We love! 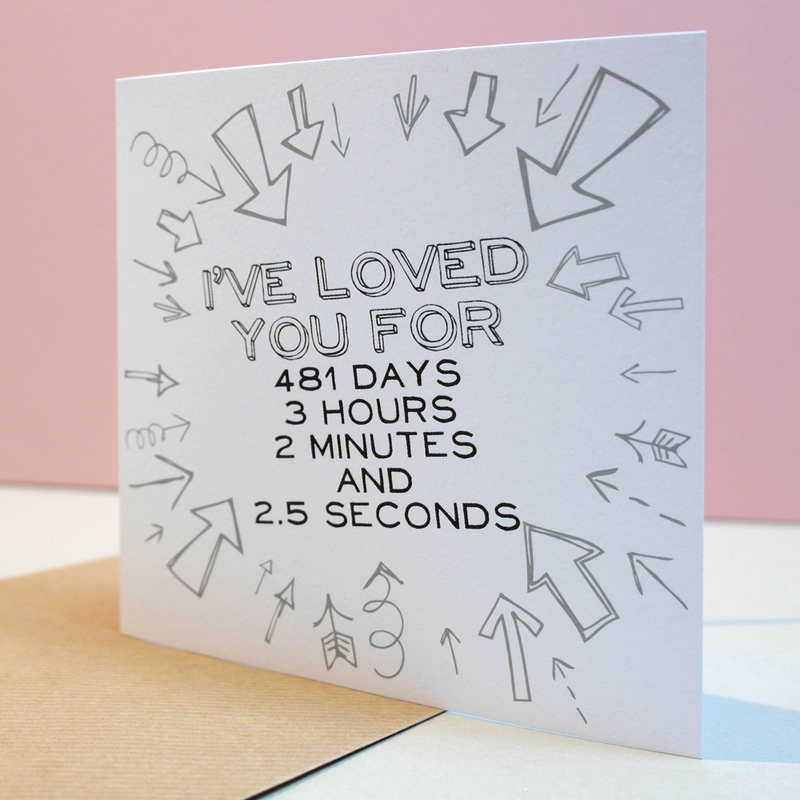 We know you’re a busy lot with all that wedding planning, so we’ve found the cutest cards around to order now in time for Valentine’s Day… all made with love right here in the UK. 3. 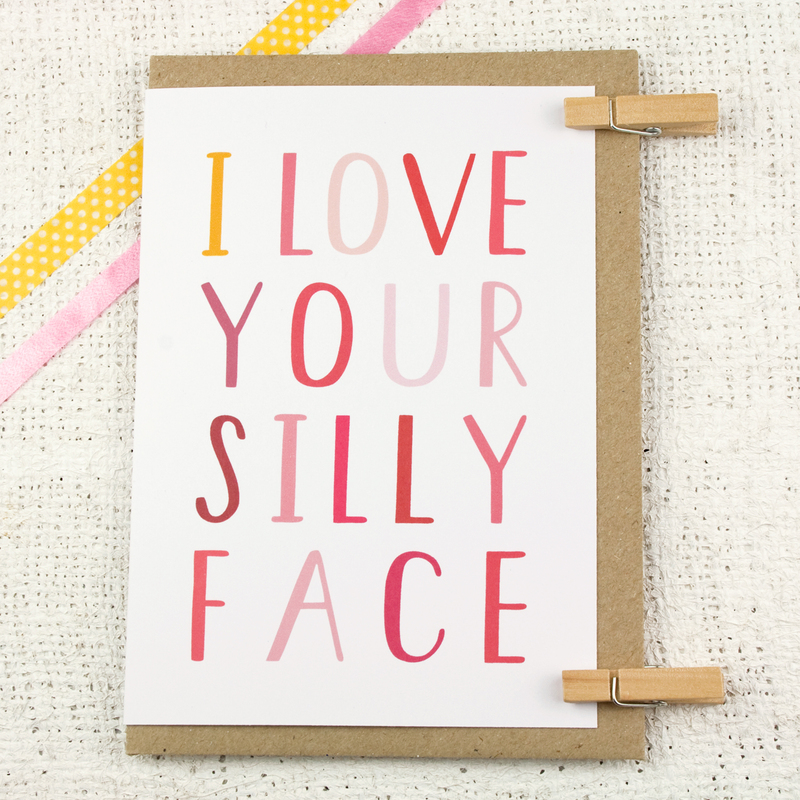 I Love Your Silly Face card, Joanne Hawker on Etsy, £3.25. Because life’s too serious. 4. Our Story card, Made With Love Designs, £7.50. Awww, we’d be beaming from ear to ear if we got this at any time of the year. The Hobbycraft press day at Homemade London yesterday saw the launch of Hobbycraft’s beautiful new wedding collection – we love! 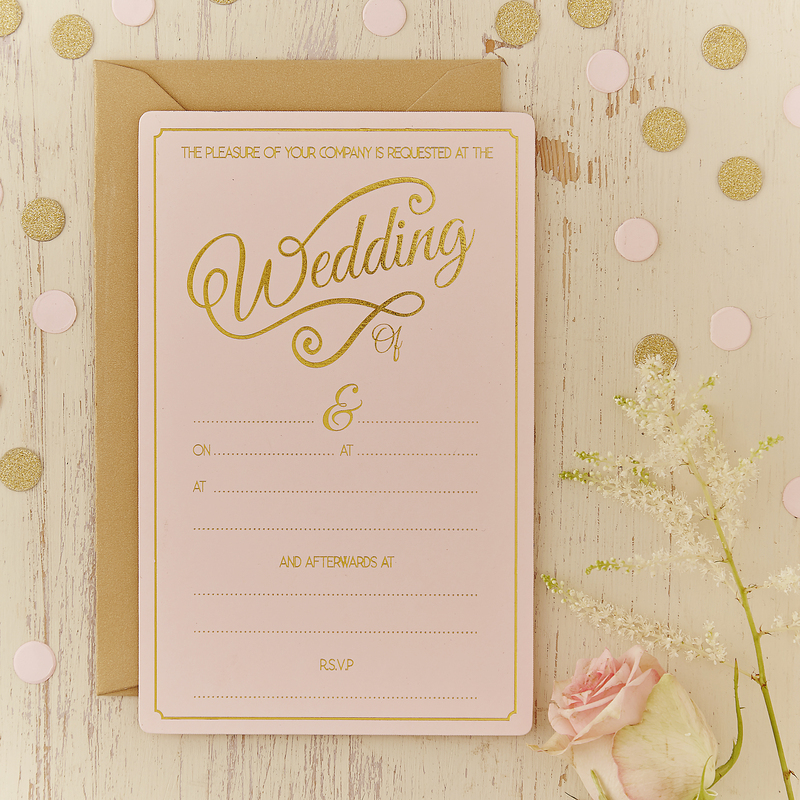 The blush hues and gold embossed details add a touch of luxury to invites and save the dates, while glitter detail confetti, cake toppers and luggage tags are a great way to pull your W-day look together on a budget. 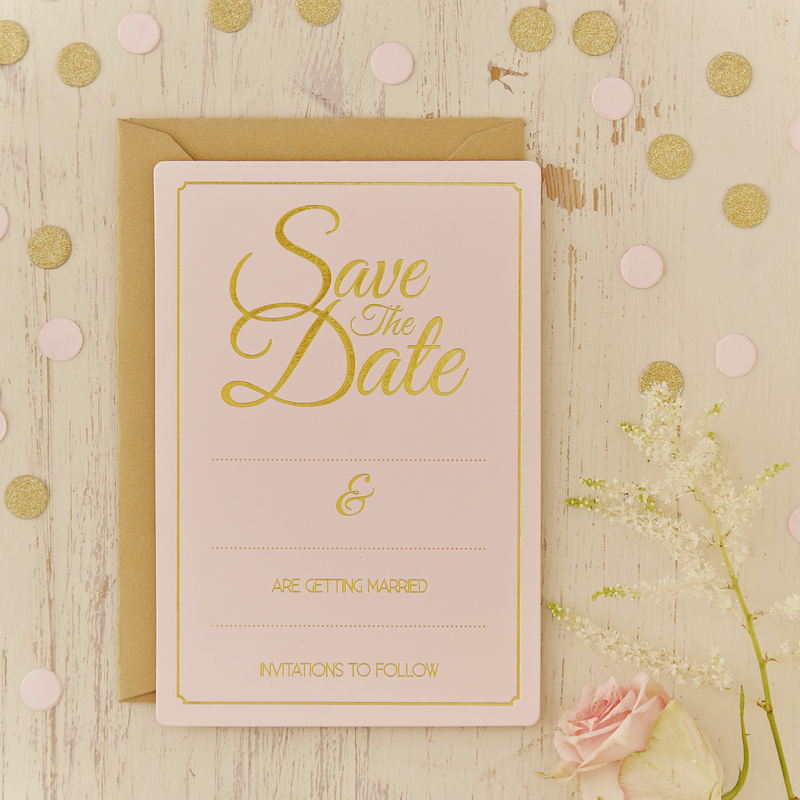 The save the date and invites have space for you to add the details of your day, making them a great option if you’ve left it too late to go for personalised stationery, or just want to keep your costs down. 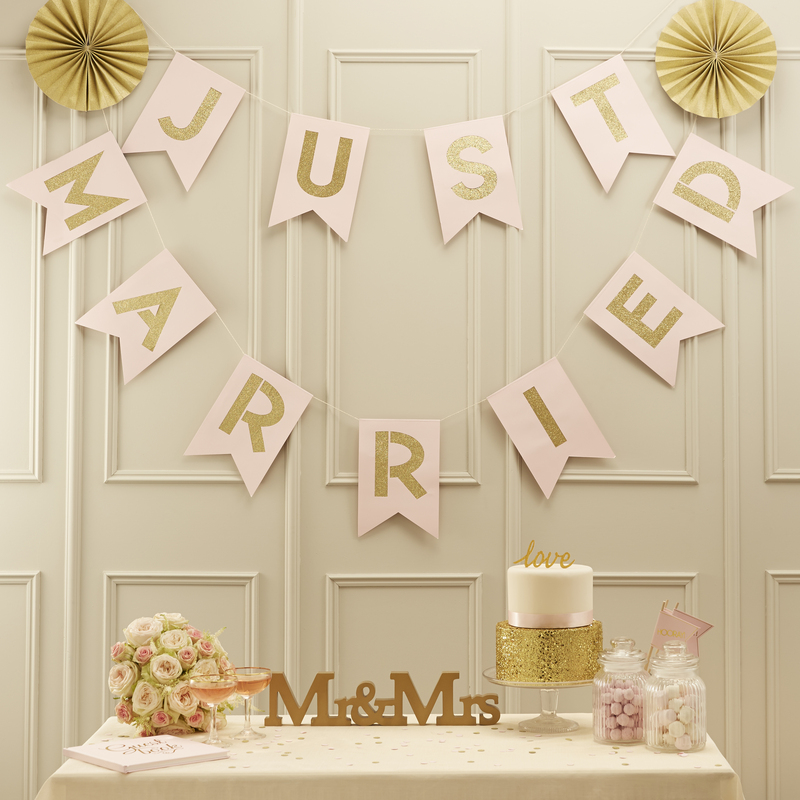 Another favourite of ours was the ‘Just Married’ bunting – string it up across your venue so it’s the first thing guests see when they file out of your ceremony! 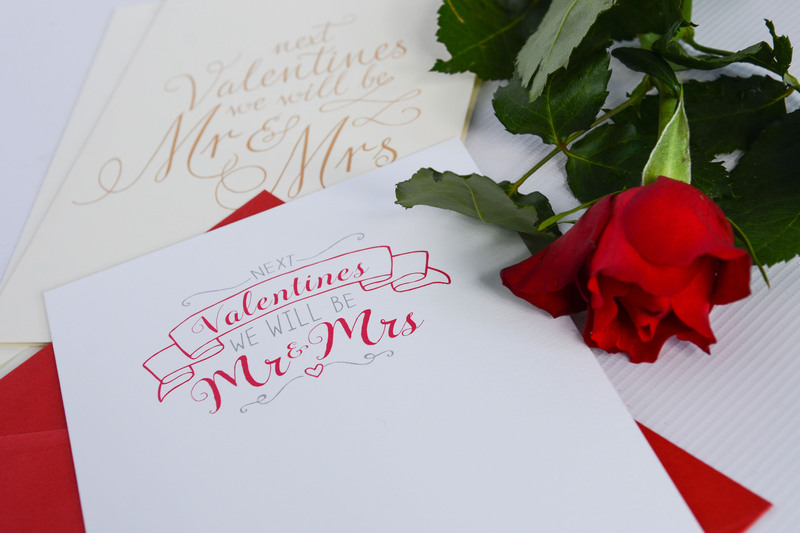 The Hobbycraft wedding stationery collection is available to buy online in two weeks, then available in stores in three weeks’ time. Find more wedding inspiration at www.hobbycraft.co.uk. You can see more pics of the collection from the press launch on our Instagram feed, too! 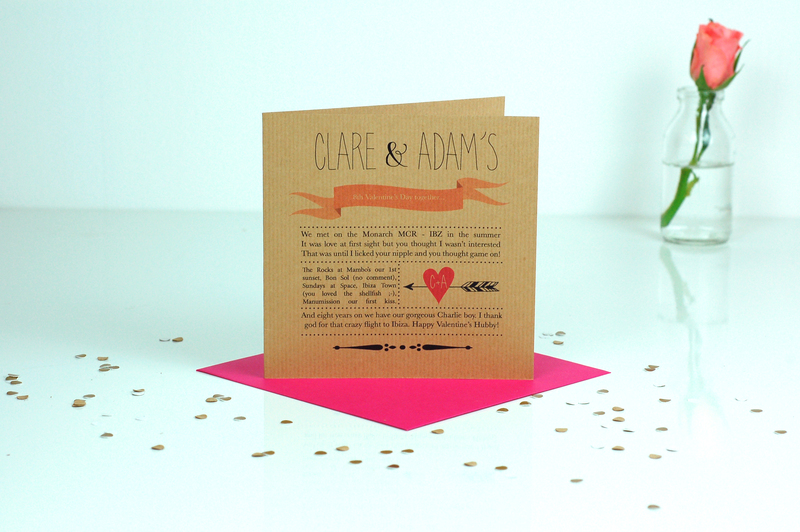 What’s your bridesmaid card style? 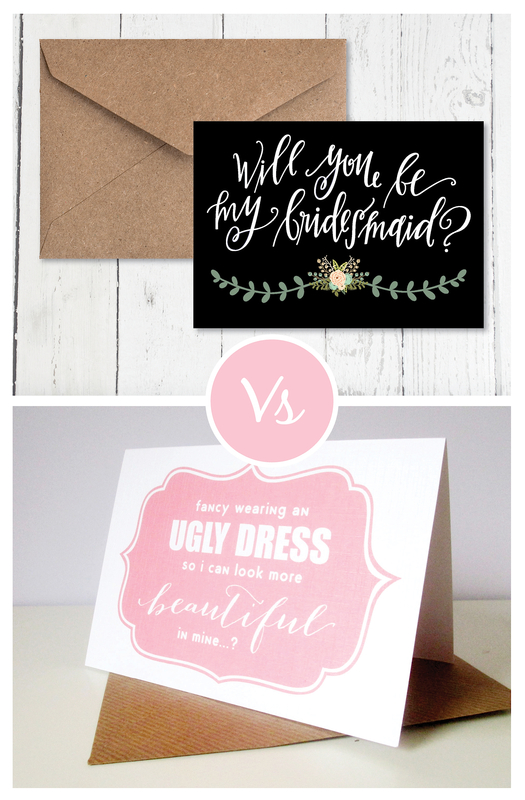 We’re loving Be my Bridesmaid cards at the moment, but which one of these designs will you be sending to your girls? We can’t resist the pretty florals and typography details of Cate Darcy’s design (£1.55), but bridesmaids with a sense of humour will get the giggles when they open Vanilla Retro‘s super-cute Ugly Dress card (£2.25). Tell us which one you’d go for in the comments section below! After you’ve posted pictures of your ring on every social media channel going and the last of the engagement party Champagne has been drunk, it’s time to get down to the details of who, what, when and HOW THE HELL ARE WE GOING TO DO THAT?! 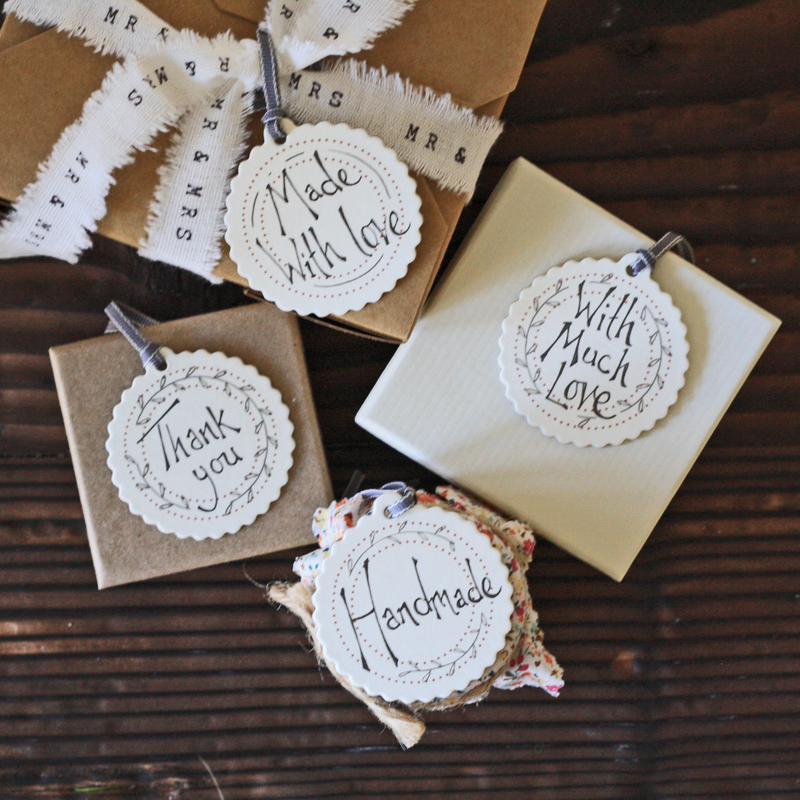 • Making your own favours, stationery, decorations and even your cake and flower arrangements adds a personal touch. Everything you craft will be made with love, and have a whole lot more meaning than off-the-shelf alternatives. • You can create the exact look you want, without compromise. Everything can be made in your specific colour scheme. • It can be fun – especially if you involve family and friends. Everyone feels that they’ve contributed to your special day, and therefore more invested in it. • On the day itself, you get a huge feeling of pride and satisfaction – you achieved ALL this! • Making everything is a huge task that will require an awful lot of your time. If you both work full time and have busy social lives, when can you realistically see yourselves fitting it all in? • DIY isn’t always the cheap option! By the time you’ve factored in the cost of your materials, you can end up spending more than if you’d just bought the items online. • It can be stressful! If you’re more keen on getting creative than your other half, you’re at risk of some serious arguments over who has stamped more invitations and who has made the most pom poms. • Don’t forget scale – that homemade favour project you saw in a magazine looks easy, but when you have to make 100 of them, is it realistic? • Be honest with yourself about how creative you really are. If you’re not usually very crafty, making things might take you longer than expected and you might feel disappointed with the finished product. • Don’t take on too much – choose one or two things to work on yourselves and leave the rest to the experts. • Stick to a strong theme – otherwise you’ll end up with a mishmash of ‘It looked great on Pinterest’ ideas that don’t actually go together.